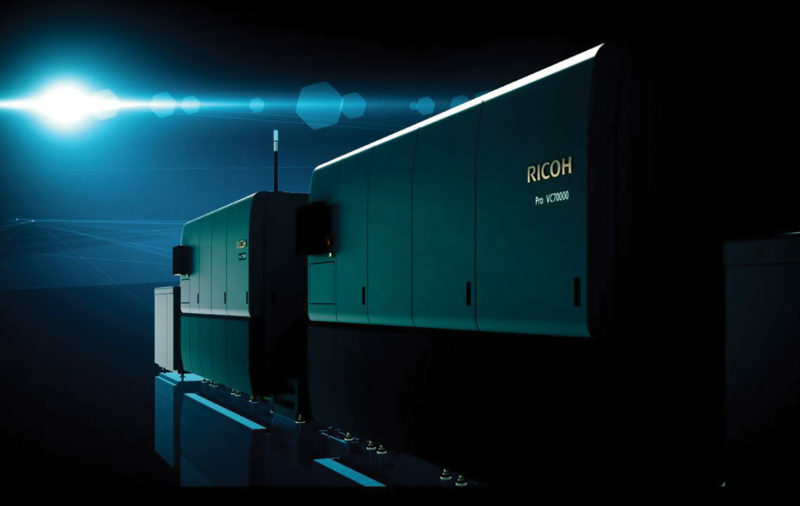 New software solutions from Ricoh are set to make Print Service Providers’ lives that bit easier. Ricoh Supervisor and Ricoh Communications Manager (RCM) have been designed to help the profitable management of increasingly diverse and often complex jobs. Ricoh Supervisor is an interactive Internet of Things solution, focused on collecting and securely storing operational data from sheetfed or continuous feed printers, finishing equipment, software applications and manually from operators on the shop floor. Also cloud-based, Ricoh Communications Manager provides end to end workflow and customer experience management. It focuses on providing a repeatable and predictable way to connect the functional components of a typical Customer Communications Management (CCM) system. Both solutions will be available from April in Europe.